Murphy's Grand Irish Pub uses Paid Advertising on the DTN Network to find customers. The music never stops at Murphy’s Grand Irish Pub. In fact, this authentic, family owned and operated Irish Pub has been entertaining guests with live music nearly every single night since 1978. You’ll find Murphy’s in the heart of Old Town on King and Washington. For visitors to Alexandria, their first introduction will more than likely be on VisitAlexandriaVA.com. You see, the restaurant and pub that strives to support the local community is a member of the Visit Alexandria Destination Marketing Organization (DMO). When the opportunity came to get more exposure through the premium digital advertising program powered by Destination Travel Network (DTN), General Manager, Kenny Mitchell signed up in 2014—a move that has proven very successful. In a recent DTN Top 100 Advertiser by Clicks* poll, Murphy’s Grand Irish Pub landed at #87 on the Top 100 with more than 2.1 million impressions and 6,815 clicks for an average of 0.32% click-through rate (CTR) over a 13 month period. Considering the DTN Ad Network services more than 1,600 advertisers, and the Google display network CTR average is .05 - .1%, this performance is outstanding. So we asked him to share his insights into advertising on VisitAlexandriaVA.com. It all started with the alphabet. Kenny chose a complete campaign to get Murphy’s noticed. With an Old Town Restaurant category Header Image and a Featured Listing on all the relevant restaurant pages he got to the top and out of alpha-order. And by adding a run of site Spotlight Text Link and a Mobile Banner he got brand awareness, making sure Murphy’s Grand Irish Pub is front and center throughout the website. “We routinely track our results with Google Analytics. Before partnering DTN, the Visit Alexandria VA website wasn’t in the top 10 of our referring websites. After DTN, VisitAlexandriaVA.com popped into second where it’s stayed,” he said. He uses other online membership benefits, too. Visitors to this website will often find Murphy’s in the Events and Special Offers sections. Kenny supplements his digital campaign by taking advantage of the opportunity to post special events to the Alexandria Events page through the DMO’s members-only portal. Coming up at Murphy’s; live World Cup viewing—all the more exciting since the World Cup comes around every four years and is hosted in Europe. Between his digital placement performance and relationship with the DMO, Kenny recommends this program to other businesses based on his personal experiences. “If the business is in my shoes, meaning anywhere on page two and down, they need the exposure. If they are, say, ‘Andy’s steakhouse’, they might not need this. But if they’re ‘Zucchini’s Organic Vegetarian Restaurant’ they need DTN,” he laughed. What’s more, his campaign has run smoothly from the day he signed on to DTN, noting the process is easy, with responsive staff that is there whenever needed. The employees and entertainers who bring the fun and lively atmosphere to Murphy’s are also impressive. Consider this: understanding the geographical location and close proximity to so many military bases, Murphy’s recognizes that many in the Armed Forces don&apos;t get to make it home for the big holidays. And during major storms, entire communities can be without power for days leaving many locals stranded and without a place to feed their families. Murphy’s Grand Irish Pub is dedicated to being open 365 days a year. During these storms, Kenny will even put his staff and the musicians up in nearby hotels, so those who volunteer to work don’t have to travel home after their shifts. Since 1978 Kenny knows only a handful of times the doors did not open at Murphy&apos;s, mainly due to Mother Nature. “Many of our wonderful guests are first-year enlisted military in the Marine Corps and the Army. They’re not earning 150k a year and are living on a tight budget. We want to offer them a night out with a good steak and frothy beverages at a great price, where the entertainment is always free,” he added. 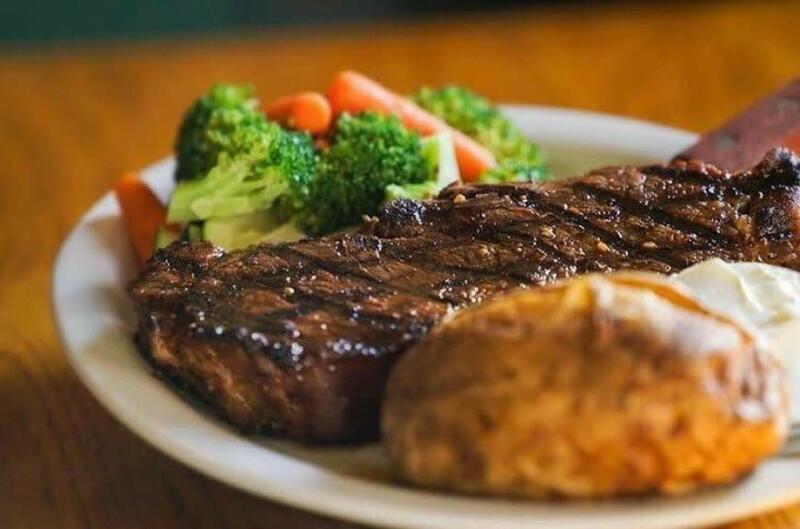 Murphy&apos;s offers live music seven nights a week with no cover charge, plus all American sports and International sports are streamed on large 42" flat 1080i screen TVs. 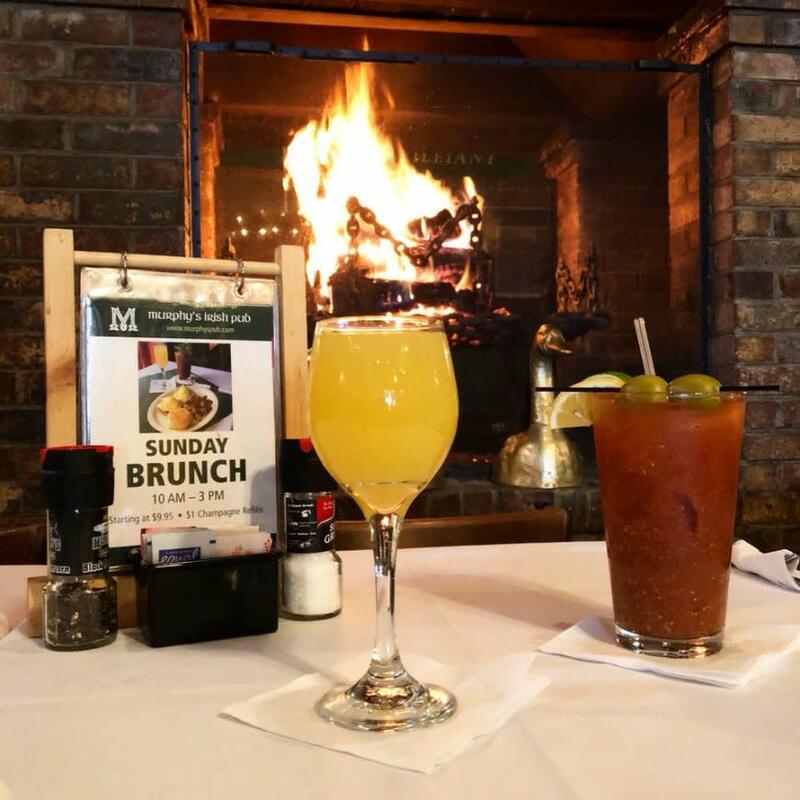 The best Irish Happy Hour in town happens Monday-Friday, 4 p.m. to 7 p.m., Sunday Brunch is served 10 a.m. to 3 p.m., and specials are offered nightly. 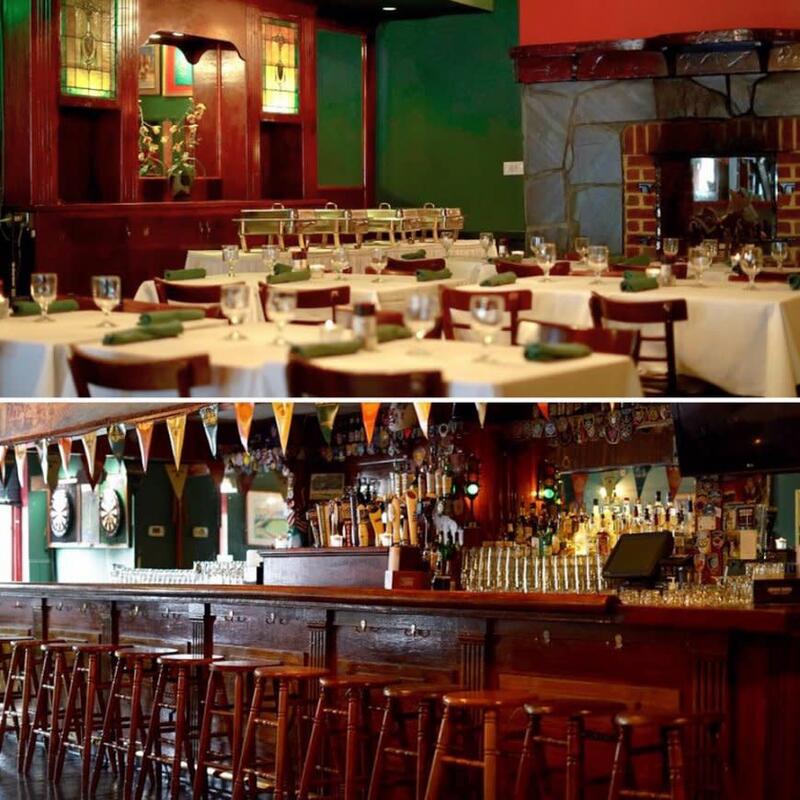 Not to mention, Murphy&apos;s is the ideal location for events with a private room that can cater up to 100 guests. You can learn more about Murphy’s Grand Irish Pub (including the musical lineup) on their website. Be sure to Like Murphy’s Grand Irish Pub, Old Town on Facebook and follow them on Instagram and Twitter to stay up to date on special events and specials. If you’d like to join the DTN Ad Network, learn how to become an advertiser. If you’re a DMO and want to learn more about becoming a DTN publisher and offering your local businesses enhanced exposure opportunities on your website, schedule a demo today. *The Top 100 Advertisers by Clicks report was generated by the DTN Ad Ops team and included performance data from January 2017 – February 2018.